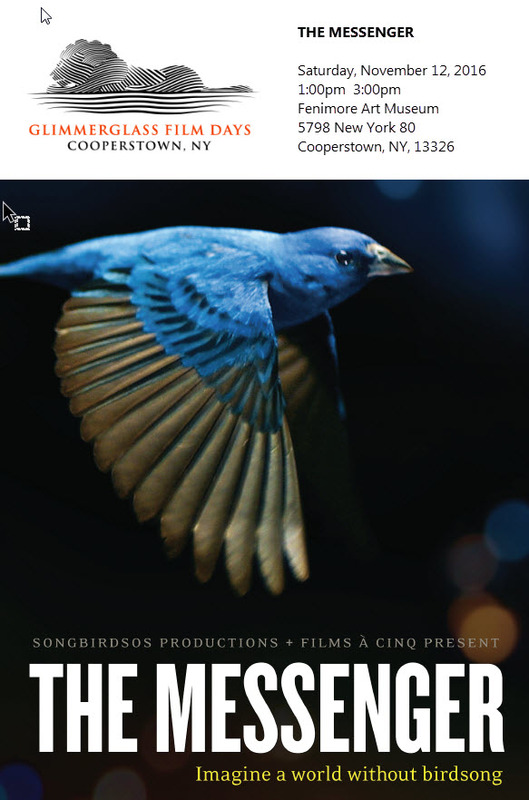 On Saturday, November 12, from 1pm-3pm at the Fenimore Art Museum, Glimmerglass Film Days will be presenting The Messenger, a documentary about the alarming global impacts that our world is having on birds. 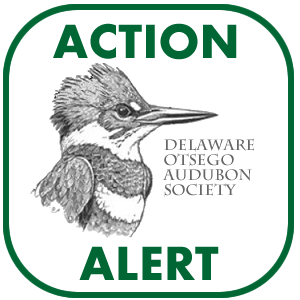 Delaware-Otsego Audubon Society (DOAS) is proud to provide partial sponsorship for this presentation, made richer and more valuable by a Question/Answer period following the screening by ornithologist, Bill Evans. 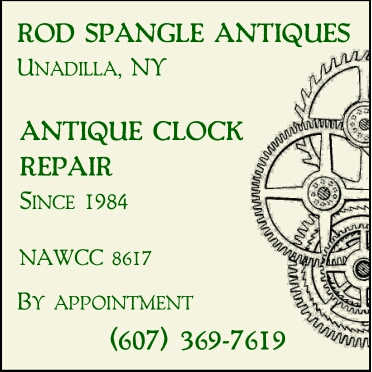 Delaware-Otsego Audubon Society board members and volunteers having been reviewing the historic archives from the past 50 years and one of the things we have found is that DOAS has a rich history of sponsoring films in our region. Beginning in 1970 and continuing through at least 1988, the organization hosted Audubon Wildlife Films, a series of productions that focused on natural history, habitats and wildlife in the US. This well-attended film series was usually held during the winter months in January and February and were hosted at the SUNY Oneonta Campus. It was exciting to find that some of Bill’s research – the findings of which are featured in part of The Messenger – had taken place at the DOAS Sanctuary. We look forward to the film and to connecting once again with Bill Evans. On Saturday morning, November 12, as part of the Glimmerglass Film Days, DOAS Board Directors Becky Gretton and Charlie Scheim will lead a guided bird walk on the grounds of the Fenimore Art Museum from 10:30 to 11:30am. Participants will meet on the back patio of the museum at 10:30. The Bird Walk is free and open to the public. Tickets to The Messenger are available online at http://www.glimmerglassfilmdays.org/films-events/the-messenger for $6, or at the door for $7.